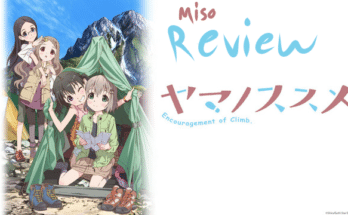 The Miso Review: Violet Evergarden Episode 1 - miso! The highly anticipated adaptation of Kyoto Animation’s first ever Grand Prize winner aired its first episode with the beginning of the Winter 2018 season. Multiple trailers had been released during the span of over a year, and those who came across it eagerly waited for–Violet Evergarden. 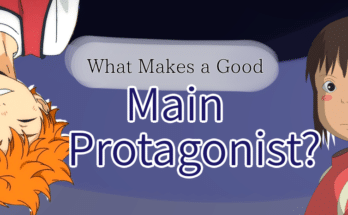 Originally a successful light novel series, the series premiered at multiple events months earlier than the official air date, and the anime community has kept their eyes on the show since, knowing Kyoto Animation’s hugely positive reputation and popularity. The episode starts off with supposedly a memory of Violet’s, the main character (played by Ishikawa Yui, known for Mikasa from Attack on Titan). It then flashes to the present, where she is covered up in bandages and laying on a bed. Her bandaged hand conceals her lost arms and the artificial replacement for them. Minutes later, the letter that Violet is attempting to write is blown away by the wind towards the town, which is a smooth transition with an already powerful soundtrack to set the time and place of the story. The episode continues on with some of Violet’s background information explained. She was used as a military tool and essentially a killing machine since she was a child in a war that is now over. Though the battle has ended, Violet maintains the same mentality as she would have had if she was fighting. Most noticeably, Violet’s character is pretty much expressionless. She doesn’t show any sort of emotion and will take everything literally. A huge contrast is then suddenly shown with a flashback to the last battle she was in. Even afterwards, her feelings are stirred whenever the topic concerns “Major Gilbert” during a conversation. The battle scene proves that she is capable of tears, which is largely different from what the viewers are led to think of her. Kyoto Animation’s attention to detail has made every frame eye-candy with the gorgeous art. She goes to start working with a military acquaintance, Colonel Hodgins, as a postman sorting and delivering mail. The next day begins with a client requesting for a love letter to be written. Another woman takes on the job, and the words are narrated to the viewer. With one more flashback to the war, Violet realizes that the words in the love letter correspond to her thoughts about Major Gilbert. The episode ends with her not understanding the meaning of his words “I love you” and therefore causing her to want to work with the other characters that write letters for those who can’t. From just the first episode, a heart-wrenching story ensues as the journey that Violet will take to become a human who understands others’ feelings starts. Arguably, there was not a better way to execute the first episode of Violet Evergarden, and the anime is already projected to be one of the best in 2018. As if the premise was not enough to pull viewers in, the animation quality, art style, and soundtrack make the show a must-watch. High hopes are placed on the second episode by fans that have fallen in love with the first. 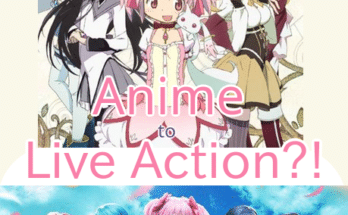 Next Article The Miso Moment: Manga or Anime?